Season of the Witch was recommended to me by someone who thought I might enjoy it. Sadly, I did not. It had a good hook though: 'compelling, original, a mesmerising blend of alchemy and sexuality. Prepare to be seduced by it', and this on the front cover: 'two sisters, a mysterious house, enter a world of beauty and darkness'. I was really looking forward to reading it, but the story could have been achieved in half the pages, and the pet tarantula gave me nightmares. I enjoyed the references to science and alchemy but they were to few and far between. 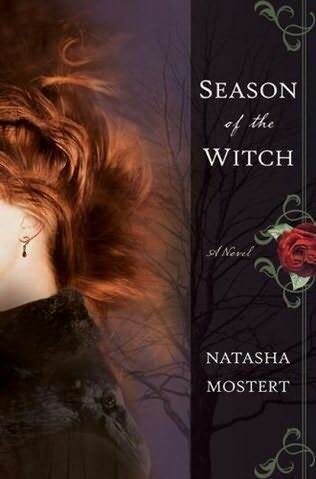 Season of the Witch was an okay read, but I wouldn't recommend it.